The State Fire Marshal Division presented their valve trailer with fully functioning alarm, dry pipe, preaction, and deluge valve. The City of Apple Valley presented their sprinkler burn trailer by igniting a wastebasket and curtain to demonstrate the effectiveness of fire sprinklers. 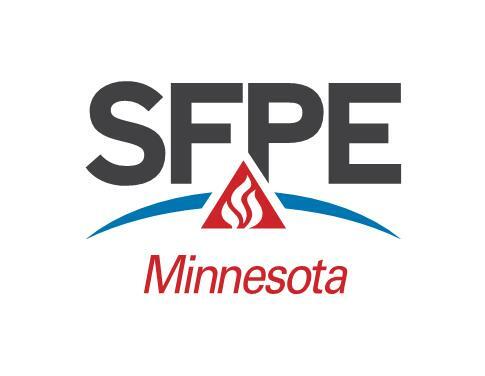 The City of St. Paul presented their grease fire trailer and demonstrated the correct and incorrect ways to extinguish a grease fire. A big thanks to our presenters!